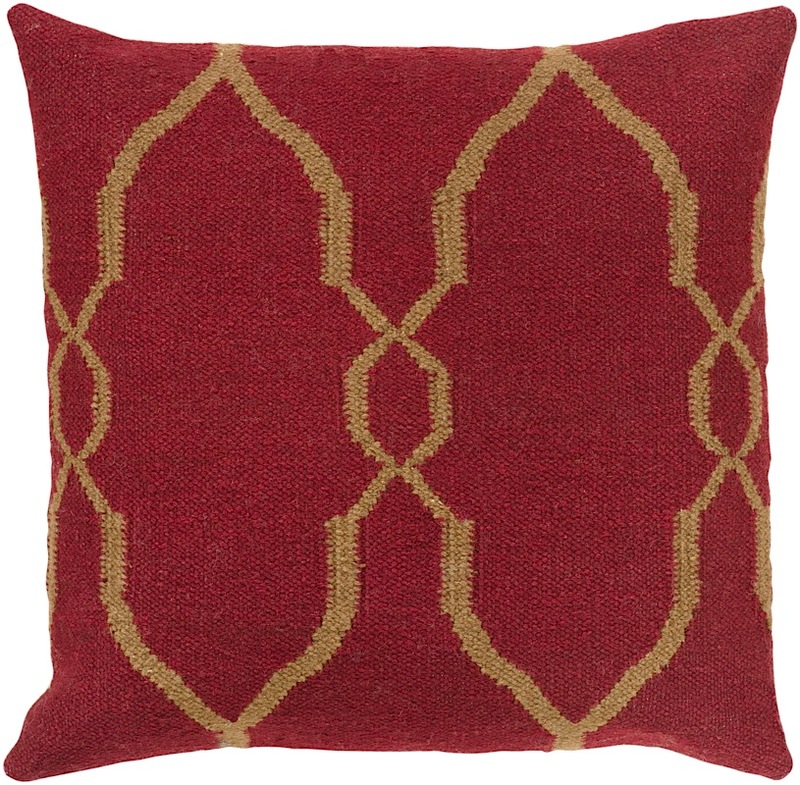 The Berkeley Pillow is classic and modern. 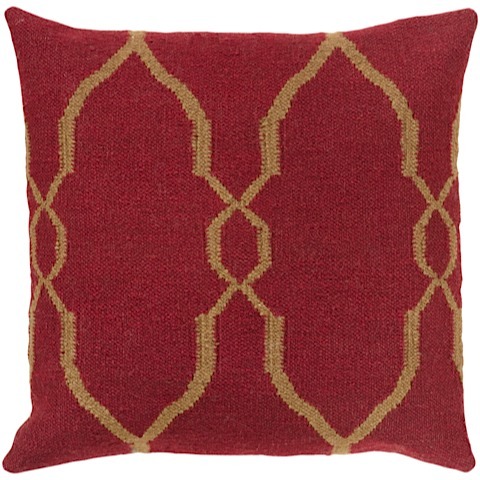 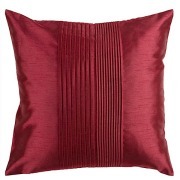 An elegant brown pattern contrasts against the maroon red background, allowing Berkeley to add color to any space. 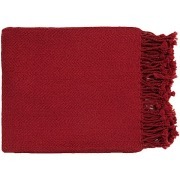 Cover is made from 80% Wool and 20% Cotton. 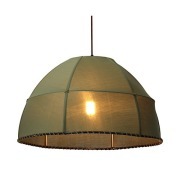 Available in two sizes with either a Down or polyfiber filled insert.